Australia has just come out of a drought period and the longest river in Australia, the Murray River almost dried up. 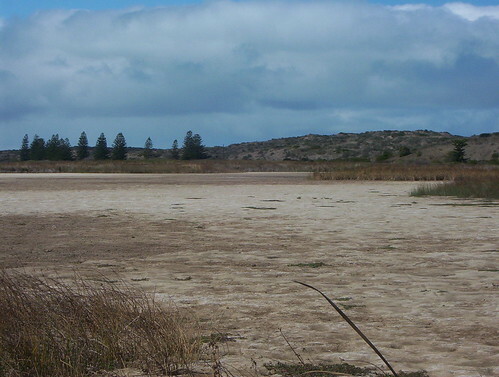 The drought had lowered the level of the Murray River and this wetlands was completely empty. No birds here. This was the view looking from a birdhide in Goolwa that overlooks the Murray River. This area is usually full of water and teeming with birdlife. And just because I like the effects in this photo. My glass is nearly empty. Don’t leave an empty comment, make it full. Sad to see the dry riverbed but a beautifully composed image! The drought photo is very beautiful but I hope you get some rain soon. I love the glass empty shot too. Nice pictures. Mother nature isn’t always nice herself. Wow, amazing photo of the river. We are just coming out of a drought here in the Midwestern U.S. that claimed much of our corn crops. Pretty serious situation for the farmers here. Luckily the remnants of Hurricane Isaac helped to stave off what could have been disastrous. Has this area of the river come back to life? Hope so…. 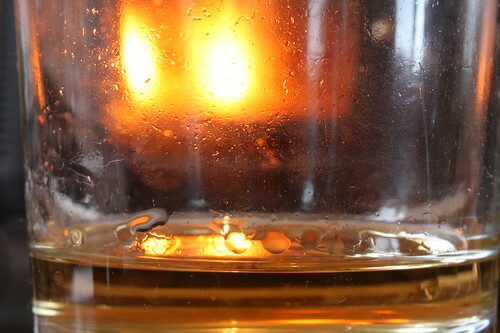 I really like the glass photo as well. And thanks for commenting on my empty photo at http://tjparkerphotography.com. The drought broke last year 2011 and the river is now full and back to ‘normal’. The river mouth had dredges in it for 10 years keeping it open. The dredges have finally left. i have a similar photo but mine is not a result of drought..
are there any shell fish, or is it completely empty? a lot of our beaches are also empty of shell fish. I hope the drying out of river murray won’t have killed off any fish. Do you watch MKR? My kitchen rules.? The shell fish died. It was sandy river bottom for well over a year.